This post brought to you by Sam’s Club . The content and opinions expressed below are that of close to home. As you know we are taking a driving vacation this summer and outside of the regular packing responsibilities we need to do some preventative car maintenance too. Our tires were wearing funny and we brought them in to be rotated . 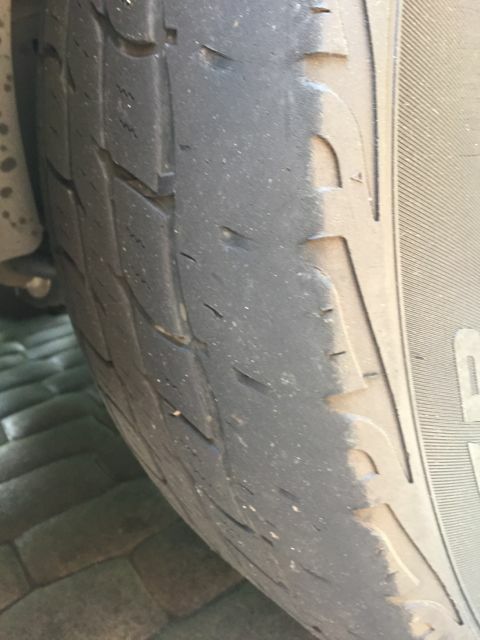 The mechanic suggested the alignment was not done when the new tires were installed, causing the irregular wearing of the tires. I could not believe that was not part of the installation process and my tires got worn due to a simple step that I think should be part of regular installation. My husband and I are not comfortable riding cross country without new tires. 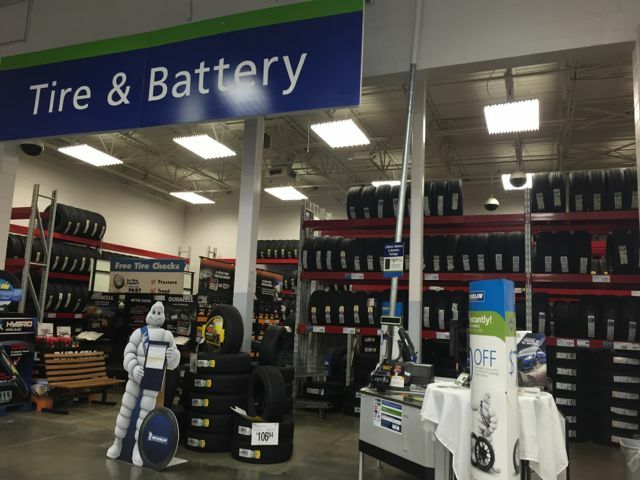 As I search for a new location to replace our tires, I heard about Sam’s #DareToCompare offer. The Sam’s Club Dare to Compare all-in tire offer is truly unbeatable. Sam’s Club offers the best tire brands at the best all-in price, matching offer. These tire brands include: Michelin, Goodyear, BF Goodrich and Pirelli. Not only does Sam’s Club offer a fabulous price on tires, but they also include the Tire Installation Package with each tire purchase. 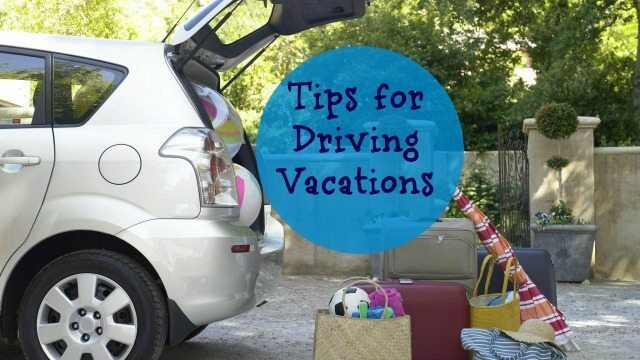 What you need to do before heading out on driving vacations. 9) Pack your car with these driving vacations must haves. Great tips for preventing problems on a road trip. We need an oil change BADLY! Getting the car ready for trips is my hubby’s job. He is a fanatic about having good tires. Those are all really great tips I also do an oil change and get my brakes checked since it’s mostly highway driving. We just drove from Austin, Texas to Las Vegas and back. I need to tires now. We always do oil change, tire checks, and all fluid levels are checked. Then I get it cleaned because you want to drive in style! I like being being reminded of these things during this time of year. We road trip a lot! Tires are critical. We learned the hard way last year. These are some great Tips most people tend to forget . I always like to service my car before a long journey and check the tires! These are good tips and steps to take before any road trip. There is nothing worse than having car issues while away from home! Good advice. Did not know they had all that. Great tips. The last time we went on vacation I forgot to check the tires and we ended up with a flat. It was totally not fun. Thanks for the reminder. I guess I don’t go in for maintenance before every trip but I do it pretty often. After going in for maintenance and finding a massive rip in my tire I’ve been on top of it! These are great tips. I always make sure my car is in good shape before going on a road trip. This is really important. I once got a flat tire when I was on a road trip and it was terrible!! We need to re-stock our emergency kit in the back with fresh batteries and candles. These are excellent tips. I need to go to Sam’s Club next time for tires because I paid a small fortune to do tire work on my car a couple months ago!! We always check and double check the car. Especially before a trip! Those are great tips. Car maintenance is huge for road trips, rather be safe than sorry! Whenever we are getting ready for a long road trip, one of things I get done beforehand is a 12 point inspection just to make sure our vehicle is roadworthy! I’ll have to check out the Sam’s Club program! We just got our oil changed at Walmart the other day. Now we are ready for our road trip this weekend. What great tips. My husband always takes the car for an oil change and tire check before we hit the road. I can’t wait for our next road trip. Great tips! I will need to know when/if we get a vehicle. I need to get on it – I don’t have my license. lol. we’ve been spoiled with subways, street cars and buses outside our window. But this is really great to know!